Are you responsible for one or more MySQL servers in your company or organisation? Do you run a MySQL replication setup or multiple MySQL instances on your machine? Then you probably want to know if they are performing as well as they could do and if you’re getting the most out of your hardware. Monitoring your MySQL server(s) provides valuable information — both for avoiding and dealing with problems. If you’re looking for a free and open-source solution, then it’s time to learn our tips and tricks for monitoring MySQL with Icinga 2. This document introduces the necessary monitoring plugins and shows some Icinga 2 configuration examples for monitoring various MySQL setups, from single servers to master/slave setups with replication, to multiple MySQL instances on a single server. 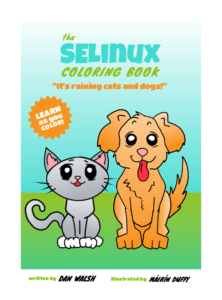 Like many other Open Source projects, the Icinga team uses GitHub as its hosting service. 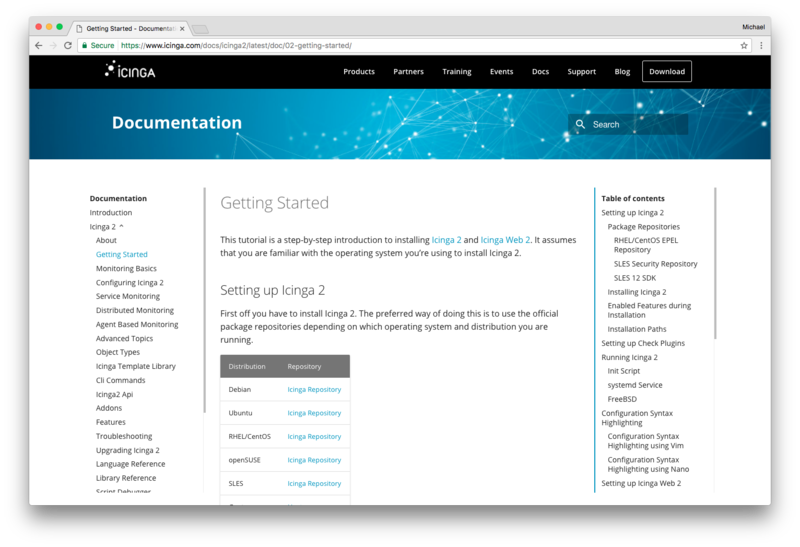 Over 25 different repositories contain our monitoring software Icinga 2, the web interface Icinga Web 2, Docker containers and Vagrant boxes, various modules, etc. Some of the repositories offer simple installation instructions and configuration examples (README.md), others contain a subdirectory called doc with more detailed instructions and several files. To create a handbook for offline viewing, you don’t need to copy & paste the content of all the files into your favourite text editor or word processor and start from scratch. All of the guides are written in Markdown, a lightweight markup language with plain text formatting syntax, and it is quite easy to convert them to other formats like plain or rich text, HTML, HTML5, Wiki markup (MediaWiki), LaTeX, PDF, ODT, or EPUB. All you need is a little commandline tool called Pandoc .